Smartphones Are Used To Stalk, Control Domestic Abuse Victims : All Tech Considered Cyberstalking has transformed domestic abuse in the U.S. Tracking tools called spyware make it cheap and easy for someone to monitor a partner secretly, 24 hours a day. 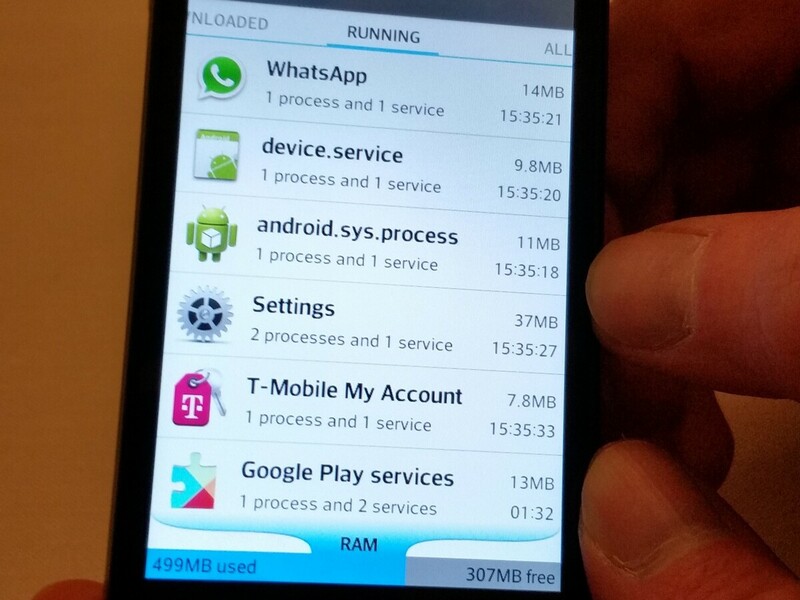 Cyberstalking victims often don't know they're being tracked through their own phone because spyware apps like mSpy use misleading labels (labeled "android.sys.process" here) and don't take up much data. While the kids are playing with dominoes in the living room, counselor Rosa Navarro takes the newest arrival -- a woman who has a little boy — into a quiet office for intake.